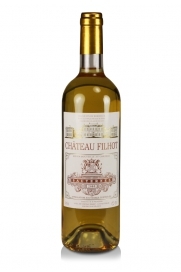 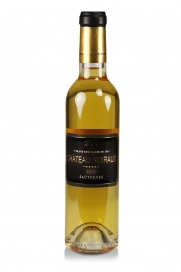 Château Filhot is a very good quality sweet wine from the Sauternes appellation. 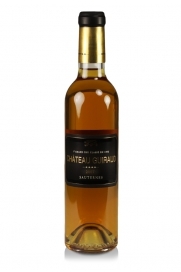 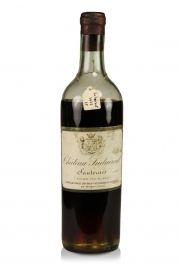 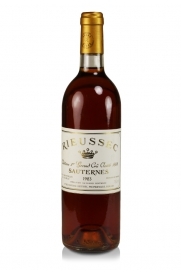 Quite possibly the best value sweet wine from Sauternes. 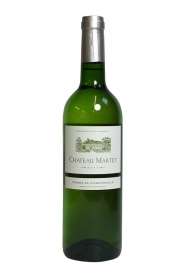 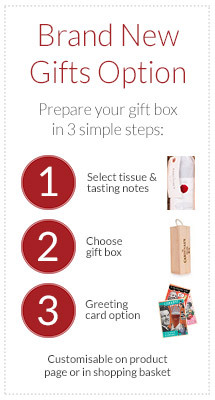 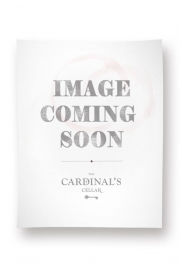 Richness and complexity combine to produce a delicious wine.